To offer the purest products to the clients, we are engaged in providing the finest range of Red Gram at economical rates in the market. Being one of the main suppliers of Red Gram, we process the gram using the finest ingredients, and modern equipment. The Red Gram, supplied by us, is durable and largely used in cooking different dishes. We are located in Jalore, Rajasthan, India. 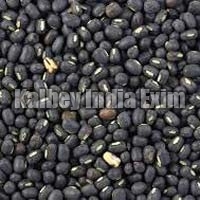 Being one of the experienced suppliers of Black Gram from Jalore, Rajasthan, India, we are associated with the most authentic vendors in the market. While we are known to offer the Black Gram at economical rates in the market, our team of dedicated workers makes sure that the offered Black Grams are durable and of the finest quality. We nicely pack the Black Gram for the easy and safe transition. 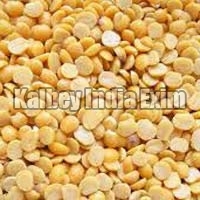 We bring forth the purest range of Green Gram to the Indian and global clients. Being one of the well-known suppliers of Green Gram from Jalore, Rajasthan, India, and the Green Gram is manufactured using approved ingredients. 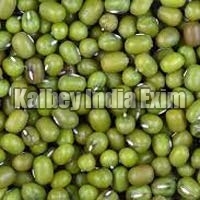 The offered Green Gram is in high demand and clients can purchase the gram at nominal rates. The Green Gram is packed safely and timely delivered to the clients.